IQ-1500 - Earthquake Sound Corp. 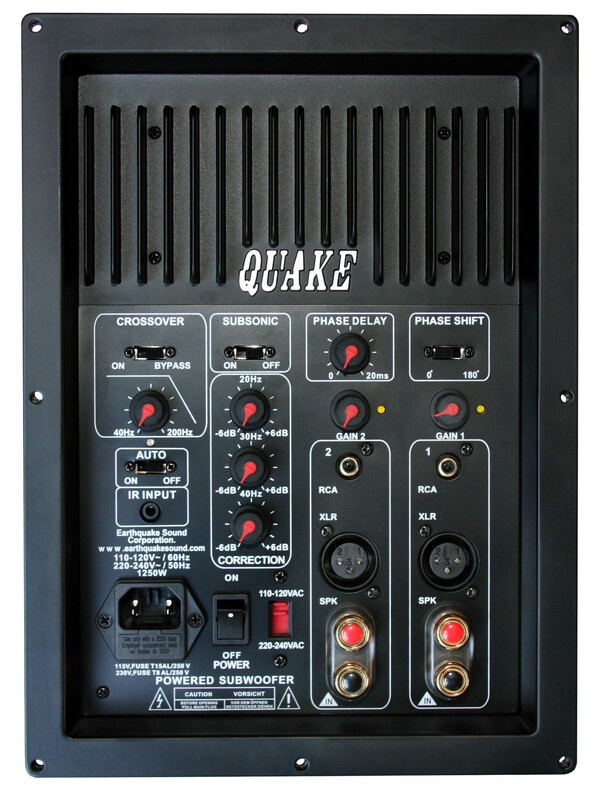 The 1500 Watt IQ Amplifier is the big brother of the IQ-600 Amp. It boasts the same room correction technology as the IQ-600 but with more than double the wattage. 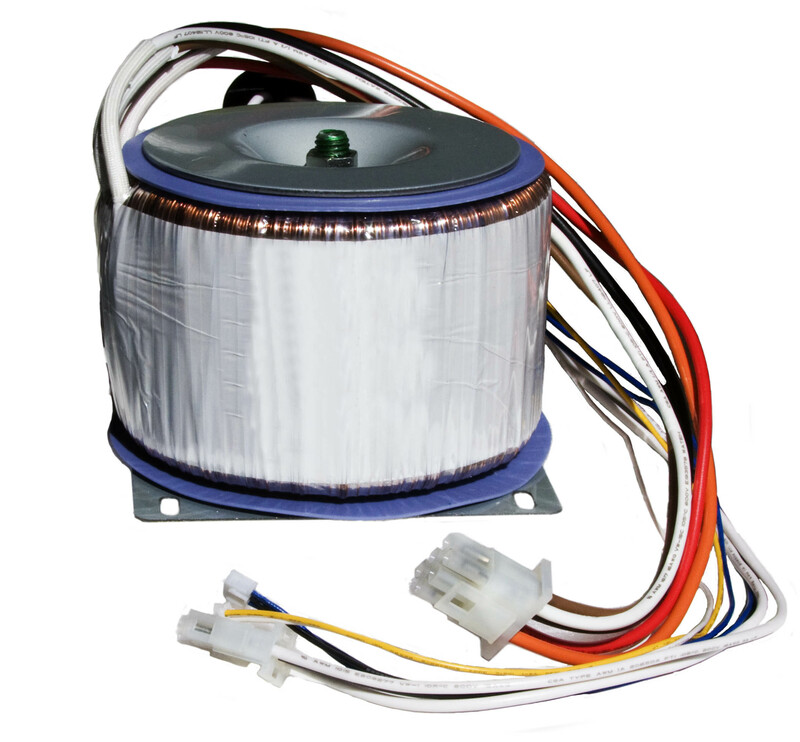 Now the custom installer can build the strongest powered subwoofer ever. 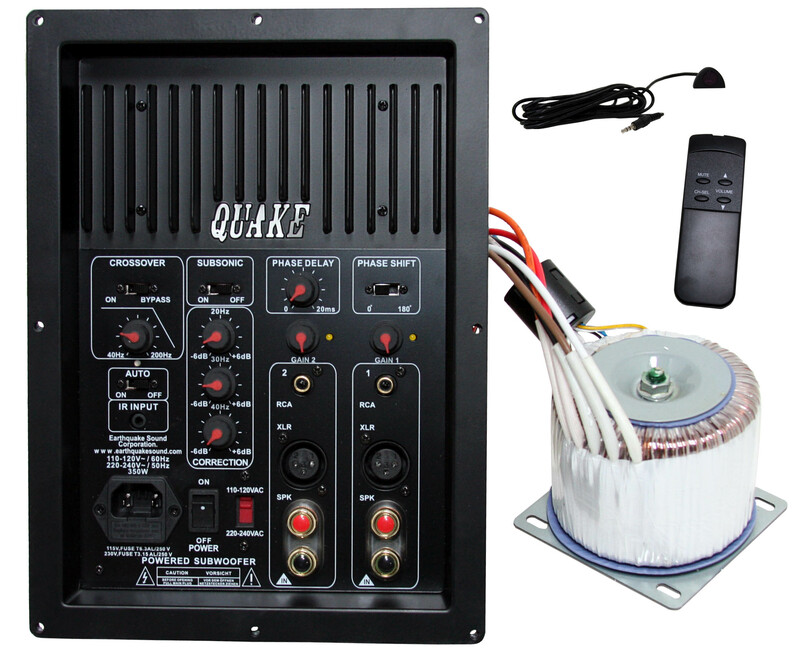 Like the IQ-600, the IQ-1500 also comes complete with the transformer, remote, and remote eye.